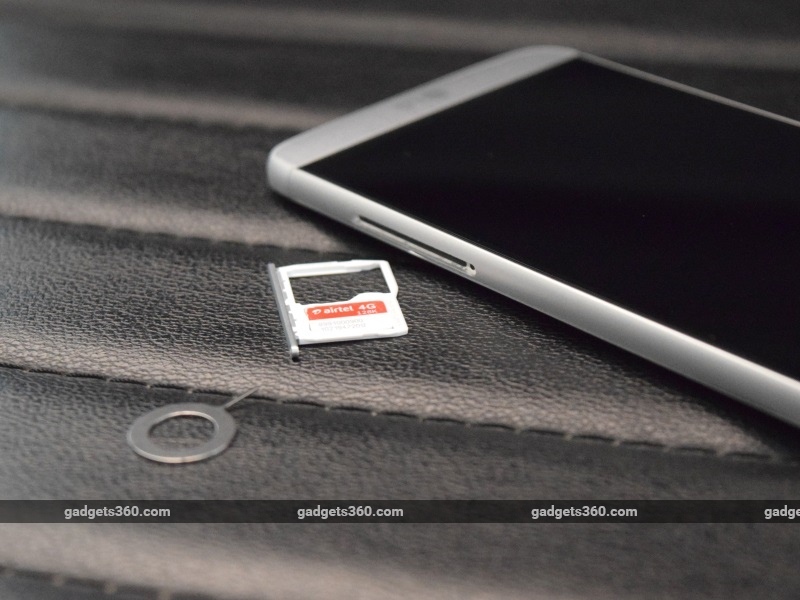 The LG G5 introduces the concept of modular smartphones. 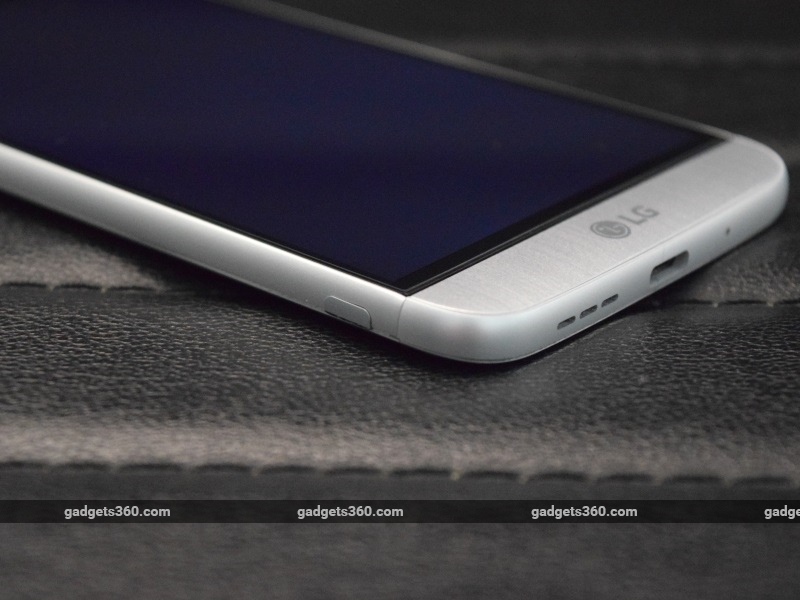 It's powered by the Qualcomm Snapdragon 820 SoC, with 4GB of RAM. It has a unique dual-camera set up for the primary camera. Smartphone development has reached a point where you don't have to spend a lot of money to buy a capable device. When you can get a smartphone that does practically everything you need and want for less than Rs. 15,000, what advantages do the premium flagships have to offer that could justify their prices? Overall quality and finesse are hard to quantify, but more often than not, you'll get much more from a top-end smartphone. The only way you'll get a good combination of power, camera quality, looks and innovative features is if you raise your budget and get into the big leagues. On that note, we're reviewing the newest member of the smartphone elite: the Rs. 52,990 LG G5. One of the Android ecosystem's current banner devices, the LG G5 is, at least on paper, nothing short of phenomenal. It's got everything you could possibly want on a smartphone, along with innovations and features that help it go that extra mile. It's also taken a fresh approach to flagships, with the introduction of a totally unique modular design. 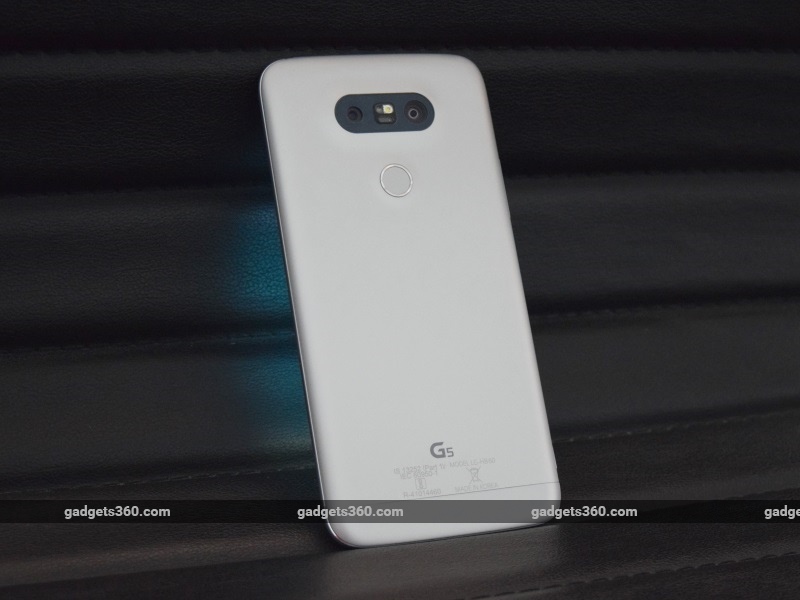 Here's our review of the LG G5. 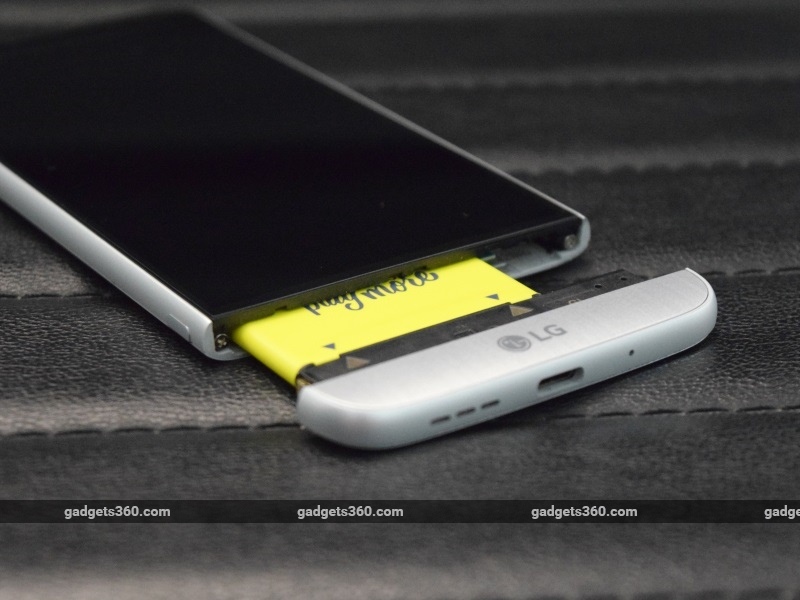 The LG G5 has a metal body, with a separate frame and rear shell. However, we were unimpressed with the way the phone felt at first, giving us the impression that we were holding a mid-range plastic phone rather than a flagship metal device. Although we eventually warmed up a bit to the way the G5 felt, it still doesn't have quite the same level of quality as many other similarly priced devices we've reviewed recently. The metal shell of the phone is ever so slightly curved at the edges, but because of the separate frame, the phone doesn't always feel so good to hold. Additionally, although the G5 has a 5.3-inch screen, the phone's size gives the impression of more bulk than there really is. There's also the problem of the removable modular base, which simply will not sit perfectly flush with the rest of the rear and looks a bit odd as a result. There's a dual-camera setup at the back, along with the laser autofocus window, flash and colour sensor. The power button below doubles up as a fingerprint sensor. The latter is extremely accurate and quick to unlock the phone, and only needs to be touched to make the phone unlock, unlike other devices which need you to first wake the phone by pressing the power button. The positioning of the power button may or may not work for you depending on how you hold the phone. The front of the phone is 70 percent screen, and has some distinct features that help it stand out. The glass at the top of the front curves back slightly, which looks pretty neat in our opinion, but doesn't have any function or effect on anything except aesthetics. The bottom of the phone is its most noteworthy feature, being modular and removable. 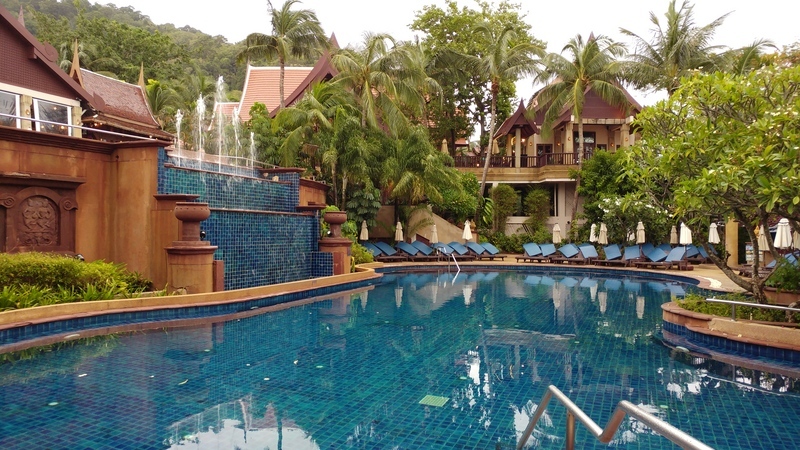 Its appearance is particularly striking at the front. It's more evident that this is a removable unit from this viewpoint, and this reminds you that you're holding a phone that is quite radical in its approach. The hybrid dual-SIM slot is on the right, and the volume buttons and module lock switch are on the left. The 3.5mm socket and Infrared blaster are at the top. The standard module which comes with the phone is an ordinary phone base with a USB Type-C port, microphone, and speakers. It's colour-matched to the device. Unlocking it and sliding it out will reveal the phone's replaceable battery, which is fixed rather firmly to the module and will take a bit of effort to remove. The battery is not actually connected to the module electronically, but simply uses it as a support to hold it in place. The contact points for the battery are inside the phone near the top, and the battery slides into place and makes contact with these points when the module is reattached. 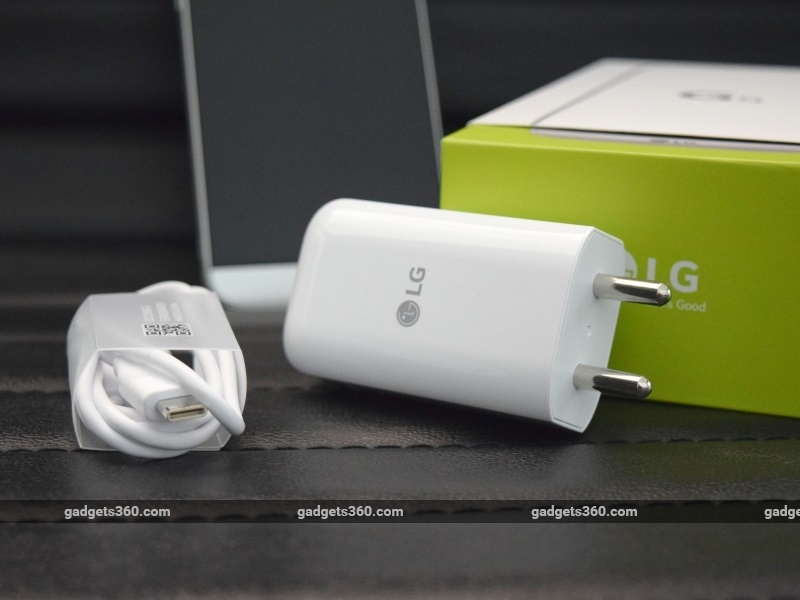 LG has announced two optional aftermarket modules for the G5. The Rs. 6,500 LG Cam Plus is a camera grip that has a dedicated buttons for the shutter, camera on/off and video record, along with a dial for zoom. It also has an additional 1200mAh battery, which will boost your phone's total battery capacity to 4000mAh. The second option is the Hi-Fi Plus, a DAC module built by Bang and Olufsen that is said to improve audio output from the device when using headphones or wired speakers. Unfortunately, we haven't had the chance to test either of these with the phone. We were stuck with only the standard module for the duration of our review, and so we did not find the feature to provide any additional benefit of any sort. The display of the LG G5 is a 5.3-inch 1440x2560-pixel IPS LCD screen, with an impressive 554ppi pixel density. As a result, it's incredibly sharp, and an absolute pleasure to view pictures, videos, games or websites on. Colours are also detailed and vibrant, thanks to a high contrast ratio that ensures decent colour accuracy, particularly helped along by the incredible black levels. The screen isn't quite as bright as many similar options, and sunlight legibility is affected a bit because of this. Nonetheless, you're unlikely to find much to fault with the screen of the LG G5, which is among the better ones we've seen lately. 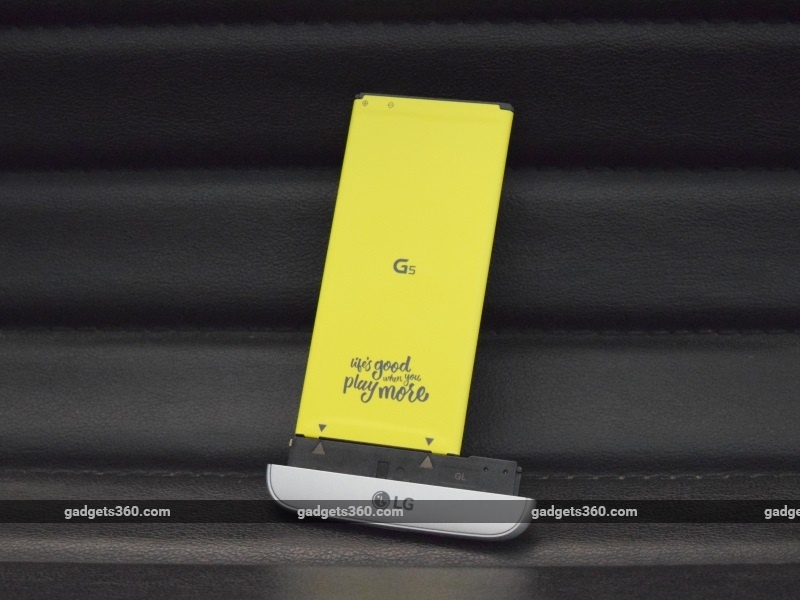 Despite the Qualcomm Snapdragon 820 SoC having been around for a while now, the LG G5 is only the second smartphone officially available in India to be based on it, following the Xiaomi Mi 5 (Review). Upcoming products from HTC and Asus will also be powered by the Snapdragon 820. This is currently Qualcomm's flagship SoC, and is among the most powerful smartphone processors available today. There's also 4GB of RAM, 32GB of internal storage (expandable by up to 200GB using a microSD card), Wi-Fi a/b/g/n/ac, and 4G connectivity on both TDD Band 40 and FDD Band 3. You get USB 3.0 with a Type-C connector, and a 2800mAh battery. Also included is support for USB-on-the-go, along with various sensors including a compass, barometer and colour spectrum sensor. On the audio front, there's Bluetooth 4.2 connectivity, along with support for A2DP and aptX HD. The only real weakness in the specifications is the fact that the phone has only 32GB of internal storage at a time when competing products are offering 64GB. Although there is a microSD slot, it's hybrid, which means that you have to choose between a second SIM and extra storage space. A lot of users need that second SIM, which means they're effectively limited to the 32GB of onboard storage despite the high price. The LG G5 runs Android Marshmallow 6.0.1, with LG's Optimus UI 5.0 on top. By default, this is a single-layered user interface, much like what many Chinese smartphone makers load onto their devices. However, it is possible to switch to a traditional dual-layered user interface if you prefer. The software is fairly well designed, with a neat layout that looks and feels easy to manoeuvre around. There's a useful screen called Smart Bulletin, which can be activated through the Settings app. This gives quick access directly from the home screen to the calendar, health tracker, Quick Remote app, and more. You can also download additional apps to use with this feature. The Settings app gives you access to a lot of controls, including specific options for how SIM cards are handled, the Android soft key layout, quick launch gestures for the camera, and more. The pull-down quick settings menu is also customisable, letting you choose what kind of toggles and controls you want at your disposal. LG has developed an always-on display mode for the G5, which keeps a part of the screen on even when the phone is in standby. While Amoled screens can manage this efficiently by powering on only the specific pixels required, LG's use of an LCD screen makes this a bit less practical. The company's solution was to incorporate a second screen controller which has access to only a certain section of the screen. This allows the rest of it to stay off, thereby keeping power usage to a minimum. You can't interact with the always-on display, and it will only serve as a visual indicator of the time and your unseen notifications. The phone has LG's usual suite of apps on board, which includes Back Up, Friends Manager, Health, Quick Remote, and Smart World for themes and apps curated for the G5. Evernote is also pre-installed, and cannot be uninstalled. Additionally, the software sends you occasional prompts to register for LG's services, which can get a bit annoying. However, there's no other intrusive bloatware on the phone, which is a relief. The LG G5 has a unique dual-camera setup at the rear, with a 16-megapixel main sensor and an 8-megapixel support sensor. There's also an 8-megapixel front camera. The rear cameras can shoot up to 2160p 30fps video, while the front one can shoot video at up to 1080p at 30fps. There's also a slow motion mode for the rear camera, which bumps up the frame rate to 60fps at full-HD resolution. Other features include optical image stabilisation, laser autofocus, and a colour spectrum sensor. The camera software is well designed, and maintains a comfortable layout that includes all the important buttons that you'd ordinarily need. Recording video is a one-step procedure thanks to separate buttons on the camera's viewfinder screen for this, and there's also a key to quickly exit the app, since the on-screen Android keys disappear in full-screen apps. There are also standard toggles for the flash, camera switching and shooting mode, and a detailed settings menu which lets you control resolution, HDR settings, the self-timer and more. Interestingly, there's a toggle that lets you switch quickly between normal and wide-angle modes. The camera focuses fairly quickly, whether you're using the autofocus or manually selecting the focal area, and the laser system helps in taking good shots at close quarters. Pictures taken indoors are excellent as a result. 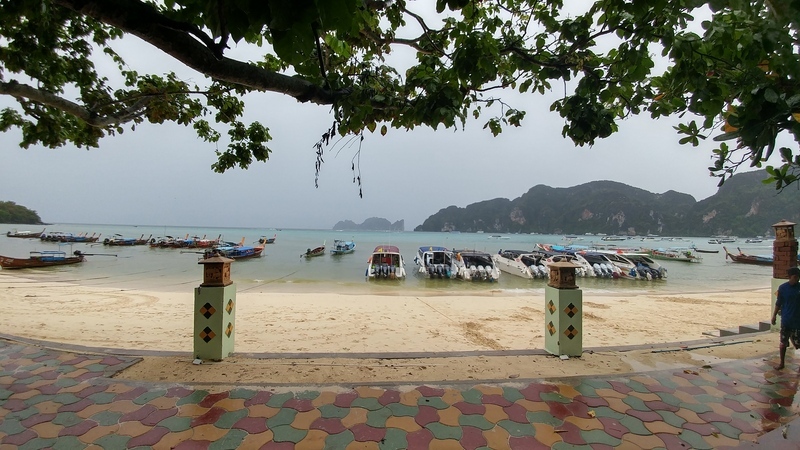 This doesn't mean that the G5 is bad at outdoor or low-light shots; the phone focuses and shoots quickly and capably even in these conditions, and shots are detailed and clean under practically any lighting conditions. 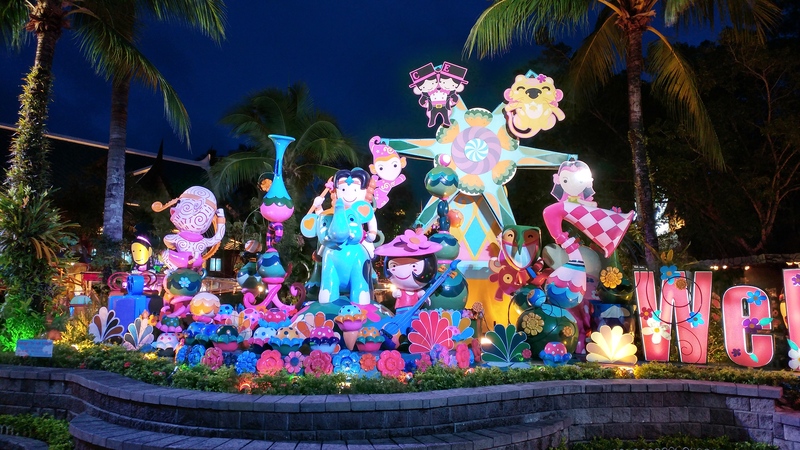 Pictures taken in low light were particularly good, especially when it came to capturing colour and detail. Wide angle shots were of course the most fun to shoot, especially when capturing horizons or natural landscapes. Although there is expectedly some warping at the edges of shots, the G5 keeps this to a minimum and most of our shots came out looking beautiful. The front camera is good as well, and will ensure you get decent selfies. Optical image stabilisation is particularly noticeable when you're capturing video while on an unstable base, such as a moving vehicle. It's nice to have the option to shoot at 4K resolution, but you're unlikely to use this much because of the large file sizes that even short 4K videos would result in. Even at full-HD, videos are excellent, and the LG has succeeded in making a superb camera phone with the G5. 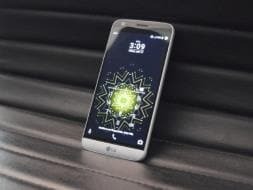 The LG G5 runs on the quad-core Qualcomm Snapdragon 820 SoC, with two cores clocked at 2.15GHz and the other two clocked at 1.6GHz. It's one of the most powerful smartphone SoCs around right now, and along with a generous 4GB of RAM, makes the LG G5 one of the most capable performers available. Everything from booting to opening apps and games is snappy and immediate, and this shows particularly when using resource-heavy apps such as the Web browser with many tabs open, or with graphically intensive games. Multitasking is great too, and you can keep several apps running at the same time without the user experience being affected. The stellar performance shows even in benchmark tests, with the phone producing incredibly high scores in our suite of tests. AnTuTu returned a score of 140,429, while Quadrant came back with 41,647. GFXBench scored 54fps, while 3DMark Ice Storm Unlimited returned 27,033 points. Performance in Geekbench is fantastic as well, with a single-core score of 2306, and 5511 for multi-core. This is one of the most powerful Android smartphones you can buy today. There are some minor heat issues with the phone when gaming or during general heavy usage, but on the whole it remains stable and comfortable to use. Heavy use does take a toll on battery life, but this is expected because of the high-resolution screen which takes a lot to power. General-purpose battery life is fairly decent, with the phone running for 13 hours, 6 minutes in our video loop test. With ordinary use, the phone will easily last you through a day. Charging is quick as well, thanks to Qualcomm Quick Charge 3.0 technology. 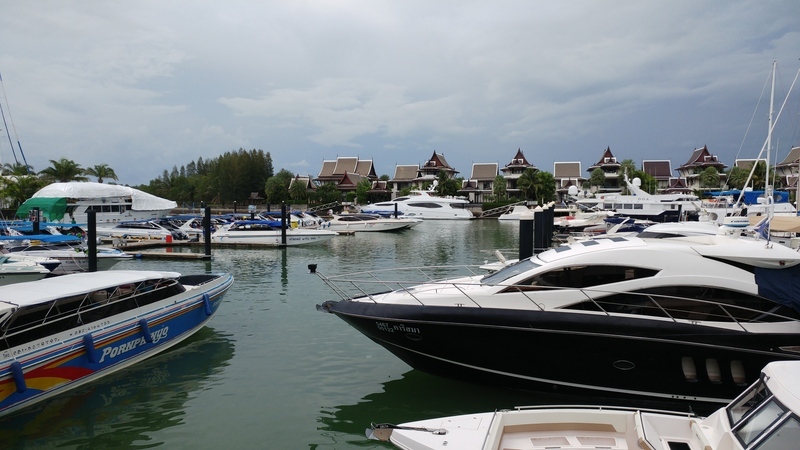 Network connectivity is particularly good, and the phone not only quickly and effectively locked onto 4G networks, but also managed to hold on to Wi-Fi networks even with weak signals. Sound quality is decent through the single speaker, but is particularly good when you use headphones. The most eye-catching aspect of the LG G5 is its modular bases, which will let you add features and functionality to the phone. Currently, only the Cam Plus module is available, but we hope to see more modules from LG in the coming months. Even if you don't bother with the modules, the ability to replace your phone's battery is a welcome (re)addition. Furthermore, good software, strong battery life, great performance and a fantastic set of cameras all make this phone a true flagship. However, build quality leaves something to be desired. Although LG has finally gone with an all-metal build for its flagship device, the G5 doesn't quite feel as good to hold as many of its competitors. The significant difference in alignment between the module and the body of the phone means that the G5 feels a bit tacky and poorly designed. That aside, you're unlikely to have any other problems with the LG G5 despite its high price. It's a top-notch product that we're happy to recommend to anyone shopping for a high-end Android smartphone. 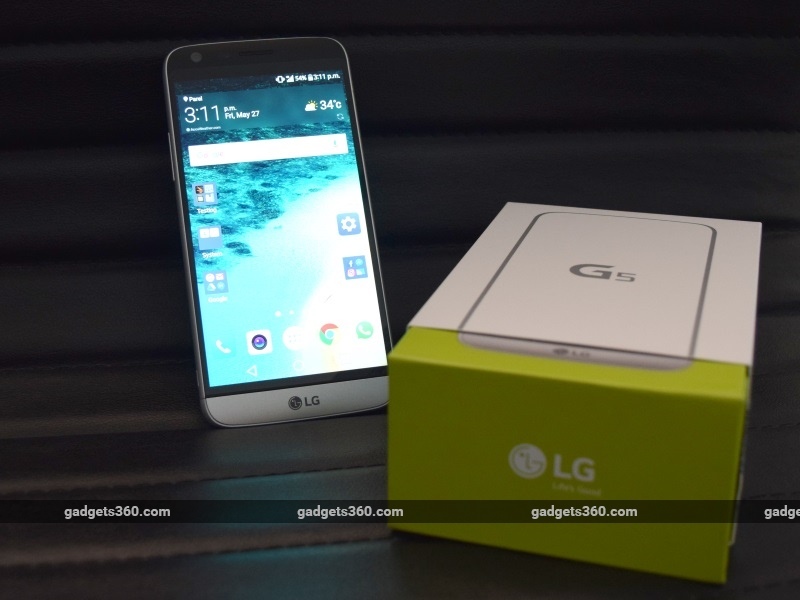 product The LG G5 is modular and packed with flagship power, but is it worth the steep price?